TOAST is back! 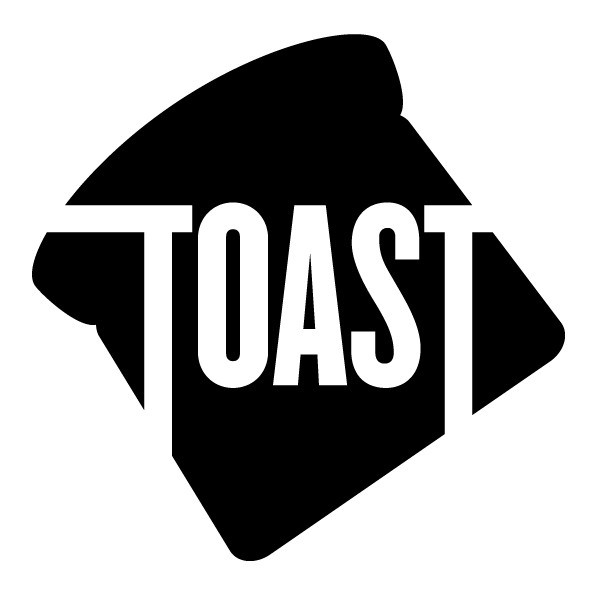 TOAST is a series of gastronomical happenings for people who like to eat, drink and think, and in mid August it is collaborating with chef James Lowe, The Good Earth Growers and Natoora on a lunch featuring talks, and then a meal cooked from the best produce that Cornwall can offer. It's only £35 and it promises to be a great event. "After the success of TOAST Festival in June, the TOAST team is planning a series of food events to whet your appetite and delve a little deeper into the gastronomical world. First up is TOAST Cornwall - a dinner and discussion about produce, soil and seasonality. Taking place on Sunday 18th August in LASSCO Ropewalk on Maltby Street, it is a collaboration between TOAST, chef James Lowe, The Good Earth Growers and Natoora. A talk from The Modern Salad Grower Sean O’Neill, Franco Fubini from Natoora, Matt Chatfield and chef Tom Adams of Pitt Cue Co will be followed by a dinner showcasing the best Cornish produce. James Lowe (Young Turks, St John Bread & Wine) & Tom Adams (Pitt Cue Co) will be cooking Sunday lunch using the finest produce from the Cornish land and sea. To ensure the freshest produce is used, the menu may change slightly depending on what is at its best. Plus Cornish cider, beer, cocktails, edible centerpieces, family-style banqueting… all in the unique surroundings of an architectural antique warehouse!"